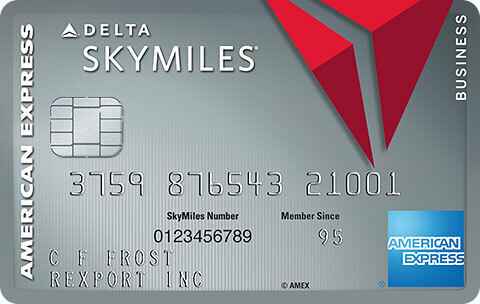 Home Credit Cards Capital One Cards Capital One Miles Will Be Transferable Into Airline Miles! Capital One has long been a punchline in the mileage game. 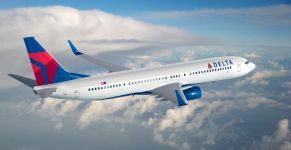 The reason that airline miles are so lucrative is because you can get crazy values for your points by transferring them into miles and redeeming them for pricey last minute tickets, business class tickets, and first class tickets. I’ve received values that range from 5 cents to 50 cents per mile on my best redemptions, making it far more lucrative than earning cash back. Capital One advertises miles, but until now all those miles were good for is a rebate of 1 cent each towards travel. 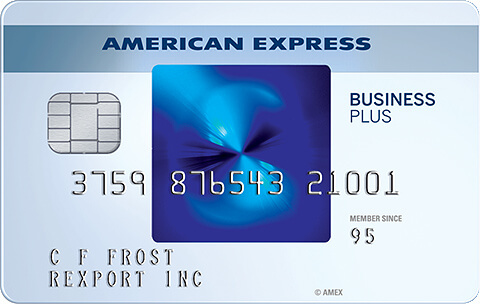 Their best cards earn 2 miles per dollar, but that’s a maximum of 2% towards travel, which is worse than 2% cash back cards. Capital One also pulls and reports to all 3 of your credit reports and they report business cards on your personal credit report. That means if you spend on a card that earns 2 Capital One miles per dollar, you’ll effectively earn 1.5 airline miles per dollar spent. You’ll also still have the option to use the Capital One miles towards travel, so you can also use the card to earn 2% back on travel. Capital One says that they will be adding more partners in the future as well. I don’t find this to be as lucrative as Freedom Unlimited+Sapphire Reserve, but it’s close. 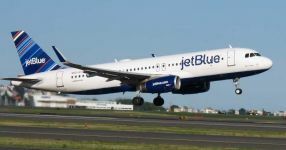 That combo earns 1.5 miles per dollar spent everywhere and can be redeemed for 2.25% back on travel. Plus you earn 3 miles per dollar on dining and travel and even more as you add more Chase cards to the combo. That being said, Capital One does have the advantage of no foreign transaction fees and you can book travel anywhere, it doesn’t need to be via a portal like Chase requires. Plus you only need one card to do all of that, though there are no strong bonus categories. 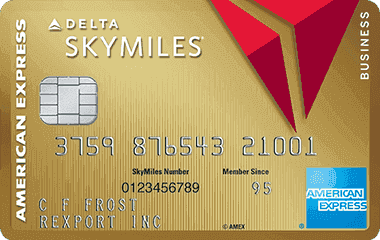 One Capital One mileage earning card effectively becomes a hybrid card by giving the ability to redeem miles at a decent value towards paid airfare and the ability to transfer into airline miles. In general I prefer Chase’s transfer partners as I get a lot of value from partners like United. 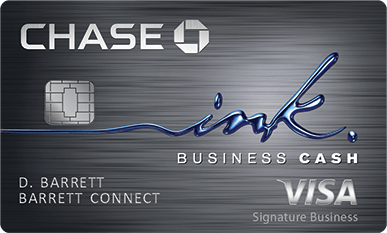 Chase also has a valuable hotel transfer partner in Hyatt, something that other transferable currencies typically lack. Avianca has many sweet spots for Star Alliance travel. Aeroplan has their own sweet spots as well. 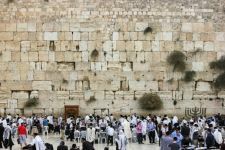 Air France has promo awards for cheap travel to Europe and Israel. Cathay Pacific recently devalued their award chart, but there are still sweet spots to be found and they have lower fuel surcharges for British Airways travel than other airlines have. Qantas is an excellent option for travel on El Al without fuel surcharges. The Capital One® Spark® Miles for Business is offering 50,000 miles for spending $4,500 in 3 months. 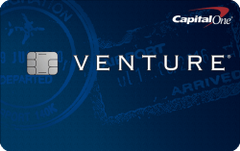 The Capital One® Venture® Rewards Credit Card is offering 50,000 miles for spending $3,000 in 3 months. Will you switch some of your spending to Capital One because of this change? 36 Comments On "Capital One Miles Will Be Transferable Into Airline Miles!" When redeeming the miles for a previous travel purchase, is there a minimum amount that needs to be redeemed like with Barclay? Curious that none of these are with US-based airlines. Any idea why? Because they have exclusive deals with banks. 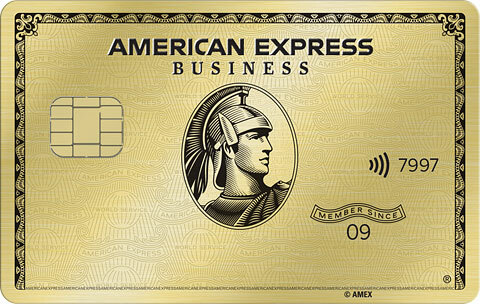 Delta with AmEx, United with Chase, American with Citi, etc. Do those cards have an annual fee? 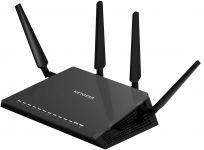 $95, waived for the first year. If you have the Spark cash cards, can those points be redeemed for miles as well? Application declined. Reconsideration telephone number? Waiting for Barclays to announce transferable points, they have some interesting/unique co-brand partners. If cr@p1 can do it, surely Barclays can as well. Barclays tried and failed already. i don’t see any American based airlines like United, Delta, AA, etc.. Will they be added? Their alliance partners can book you on those airlines. when you write “That will all change in December” u only explained there lack of transferring there points to mileage partners, whats about there reporting to all 3 credit reports, and reporting business cards it dosent sound like that is changing from your reporting. Dan Which of the 2 card is better in terms of value. How do you redeem for 2.25%? 1.5 cents per point towards travel for CSR. With the signup bonus and now the transfers at 1.5 miles per dollar spent on anything, this is a better option than freedom unlimited+sapphire reserve for me. It’s just easier to manage as I’ve got my family spending on supplementary cards. Will apply but just wondering why Capital One has to pull all 3 of my credit reports? That sounds weird if none of their competitors do it? Would anyone know why Capital one would have different acceptance standards then Amex or Chase? I have excellent credit and 5/24 not applicable here. Sounds like good news to me! Have always been tempted to get the Cap One sign-up bonus but wasn’t sure if I only wanted to just use the miles for discounts off revenue tix. With this change (and 75K bonus! ), the miles have become much much more useful. Nice! I already have some miles on my Venture card. Assuming I can really use these for transfers at 2:1.5, I’d transfer them to Aeroplan to use for my short trips in the region. which partner would be the best to fly to Hawaii ? 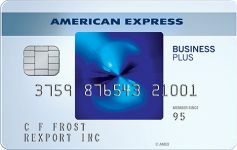 Is it possible to get approved for both capital one miles and cash back cards?